Not a subject I have covered before - more an excuse to try out a new camera. The Glasgow West End Festival covers a wide range of events ranging through walks, talks, music and, as here, transport. 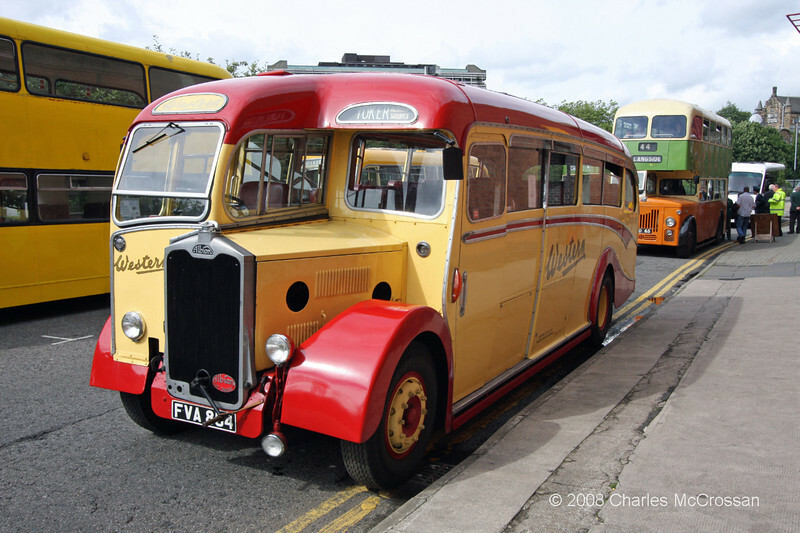 The buses were provided by the Glasgow Vintage Vehicle Trust, based at Bridgeton and they offered free trips between the Transport Museum and Victoria Park.